In the south, it stays hot for much of the fall, so it is a challenge to come up with a cool and refreshing cocktail that also embraces the traditional flavors of the season. 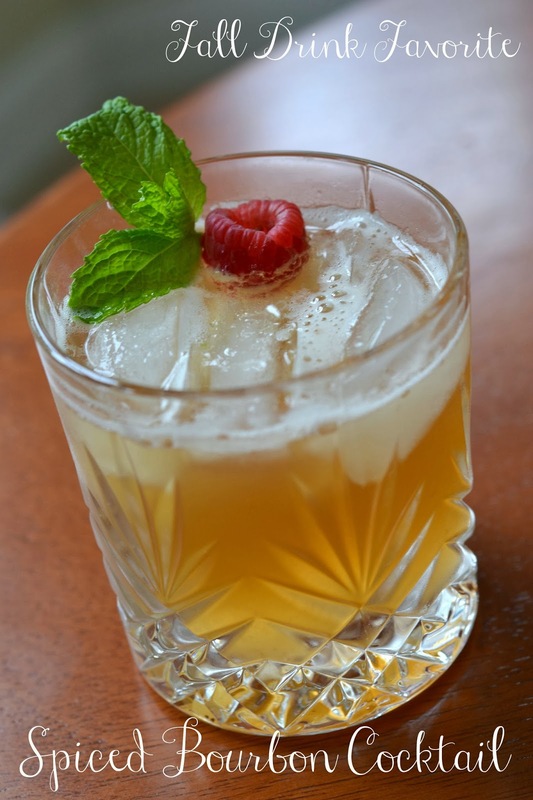 This spiced bourbon cocktail satisfies anyone's desire for a cool drink on a fall day. Serve it with a personalized coaster and be the hostess with the mostess this season! Enjoy. 2 oz. easy homemade cinnamon simple syrup: Boil 1 cup sugar, 1 cup water, 1/2 tsp. of cinnamon, 1/2 tsp. of nutmeg, 1/2 tsp. of vanilla extract and 1/2 tsp. of ginger. Simmer. Let it cool completely before adding to your drink! 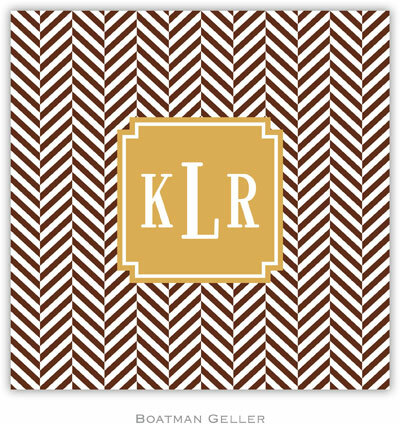 Serve on a personalized coaster like this one from Queen Bee Coasters! We love the chalkboard trend. Or serve your Spiced Bourbon Cocktail on these cute personalized coasters from Boatman Geller! 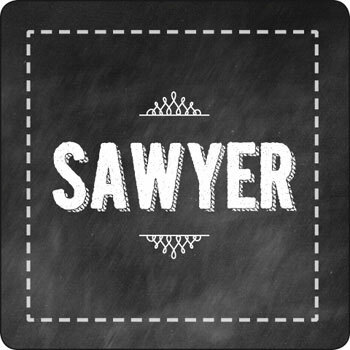 Or choose from over 400 other styles and varieties of personalized coasters at More Than Paper here! So what's your favorite fall cocktail?